P81 are here to dress your staff to impress, in a way that truly reflects the nature of your business. 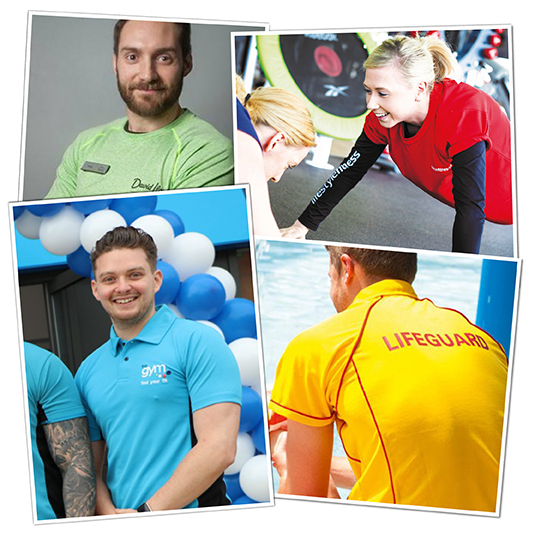 Your employees and colleagues are your ambassadors and we are experts in providing clothing that faithfully represents and promotes your business to the public. With over 15 years experience we know what works. Each role within your business puts its own unique stresses on an outfit and our design and fabrics meet these demands head on. Our experience gives us the cutting edge in creating the best solutions to meet your requirements. We are able to arrange and manage uniforms across a broad spectrum of garments from gym floor, to front of house. Those who wear the clothes we provide are proud to do so. Corporate clothing enhances professional confidence and gives your team a sense of pride and belonging, whilst improving your customers perception of the way your business operates. Let us dress your staff with either an ‘off the shelf uniform’ or ‘fully bespoke uniform’ to give you that edge.